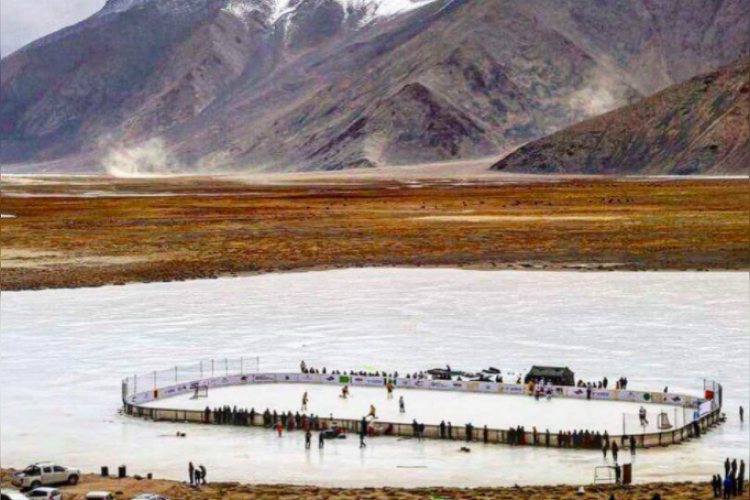 Bird Group enterprise called iSKATE has launched world’s highest ice-rink in the Chibra Kargyam village, located in the remote area of Changthang, Ladakh. The project has been done in a collaboration with New-York based The Hockey Foundation (THF). It is situated at an altitude of 14,350 feet above the sea level and the 60m x 30 m ice rink has been termed as the highest rink by Guinness World Record.